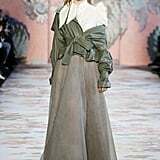 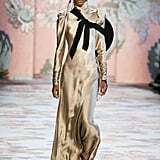 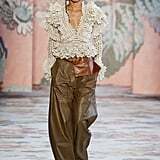 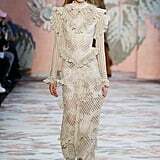 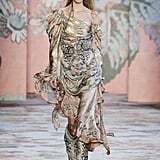 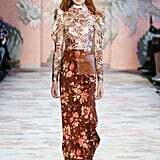 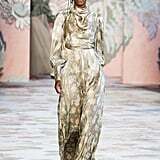 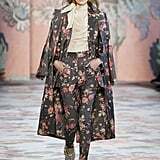 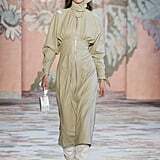 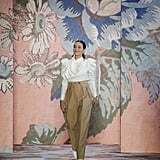 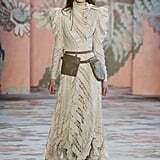 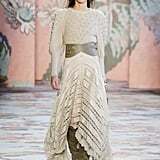 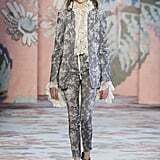 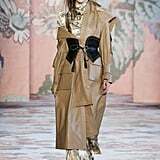 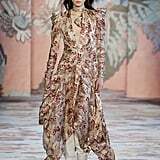 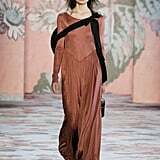 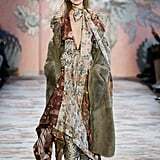 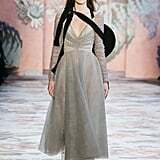 The Zimmermann 2018 fall presentation took place at New York Fashion Week last month, and it might just be the most romantic and expressive collection we've seen from the Australian brand. 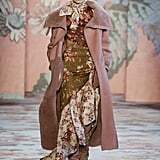 "For Fall '18 the muse is a youthfully adventurous Victorian era woman, she lives in oppressive surroundings but finds freedom and a chance of mischief in her horse and her riding." 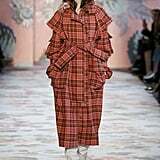 Explained Nicky Zimmermann in the show notes. 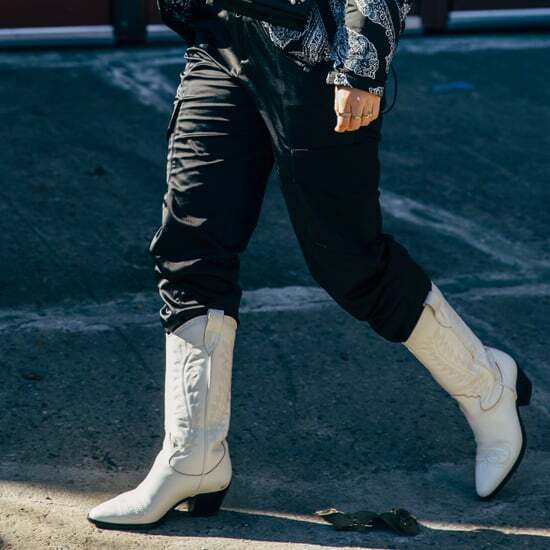 "This is her escape and her horse takes her to where she wants to go, to where fun and trouble can be found." 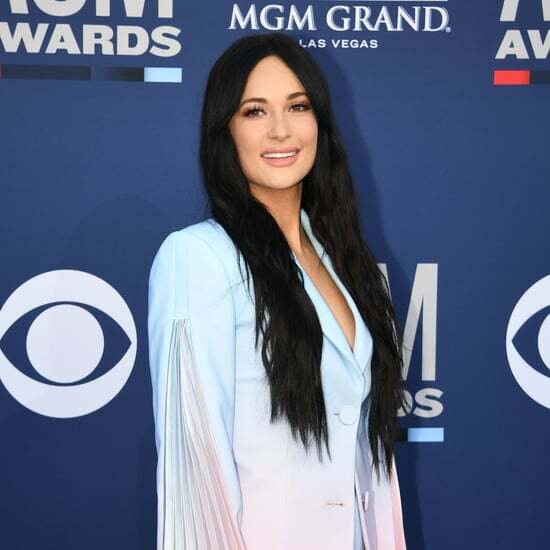 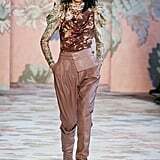 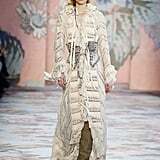 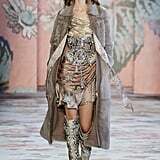 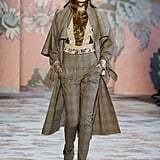 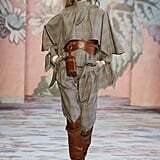 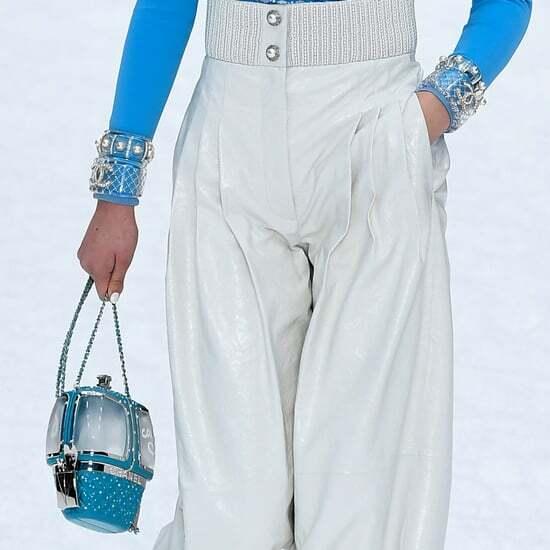 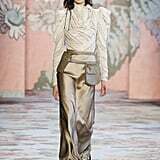 These sentiments took shape in soft pastel hues, lashings of lace and equestrian-esque pieces like leather jodhpurs. 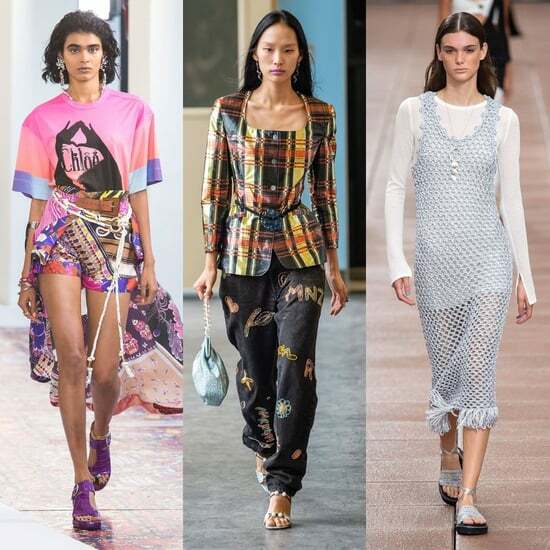 Read on to see every single look from the runway.